Replace your old toilet with the elegant Black Cube Curved Wall Faced Toilet Suite from Alpine. As one of the best toilets in our range, you’ll love the trendy design and the easy to use features that this modern toilet suite offers. 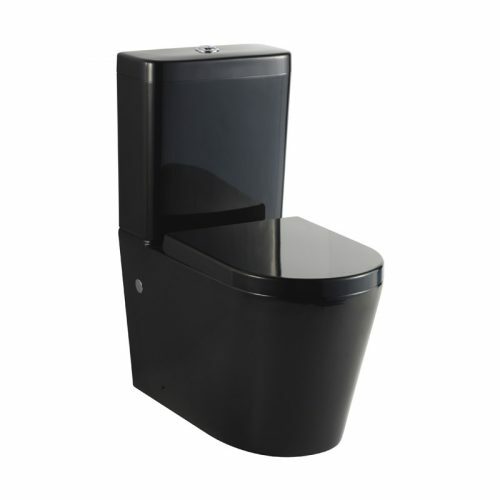 Manufactured to the finest standards of quality, the Cube Curved Wall Faced Toilet Suite sports a lovely black finish to complement your bathroom interiors. The vitreous china walls, WDI internals and soft closing seats will offer a sense of luxury that you find hard to match for any other toilet. 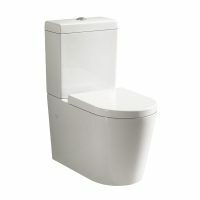 The Cube Curved Wall Faced Toilet Suite measures 365x655x825mm in dimension and has been designed to fit most bathrooms. This toilet suite is very economical and is very water efficient. 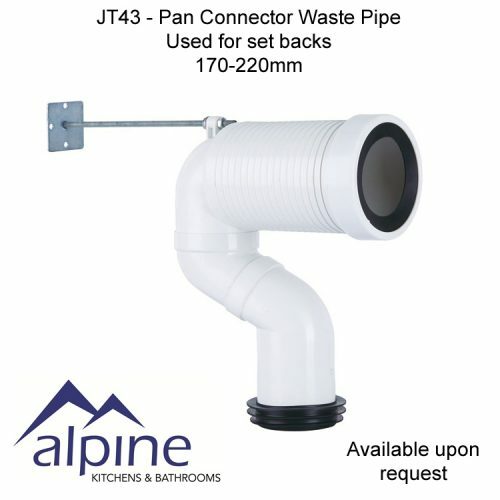 In fact, with a 3L average flush capacity, this toilet suite has a 4 star WELS rating. 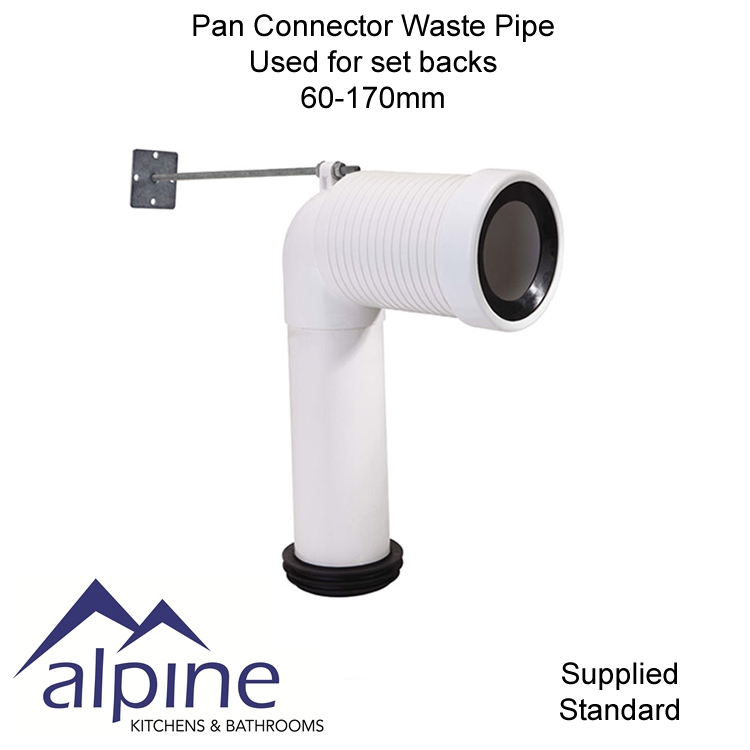 Alpine backs the Cube Curved Wall Faced Toilet Suite with a 5-year warranty. 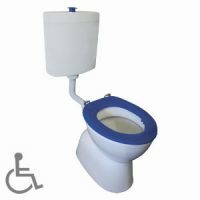 Moreover, this toilet suite exhibits an easy to maintain design, so it is certainly going to last you many years. 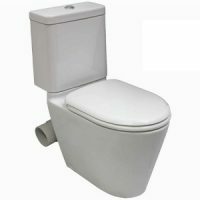 At Ross’s, the Cube Curved Wall Faced Toilet Suite is featured at an unbeatable price. There’s simply no reason to shop elsewhere – choose Ross’s Discount Home Centre in Perth for all your toilet suite needs.